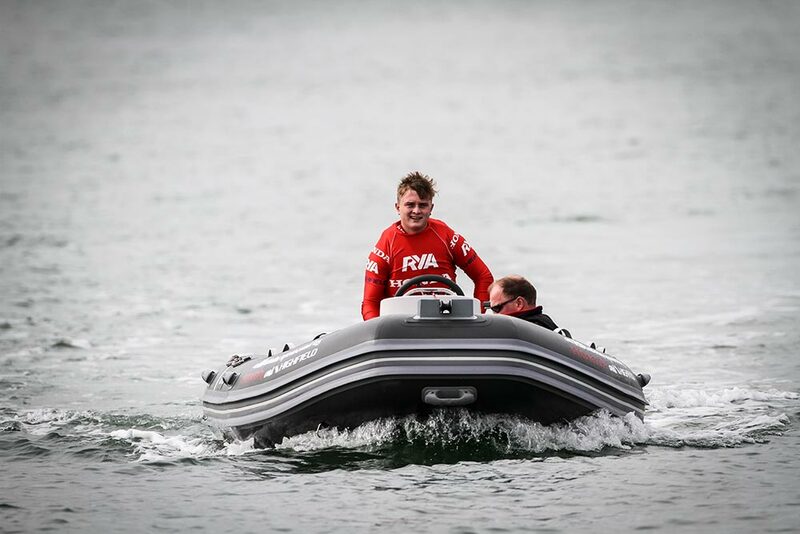 Honda Marine has extended its longstanding partnership with the Royal Yachting Association to push the RYA Youth RIB Championship into its 15th year. The championship, which has already kicked off for 2016 with the opening event in Northern Ireland, is designed to inspire and encourage young people to develop a passion for competitive boating, while equipping them with the skills to do so in a safe and responsible way. 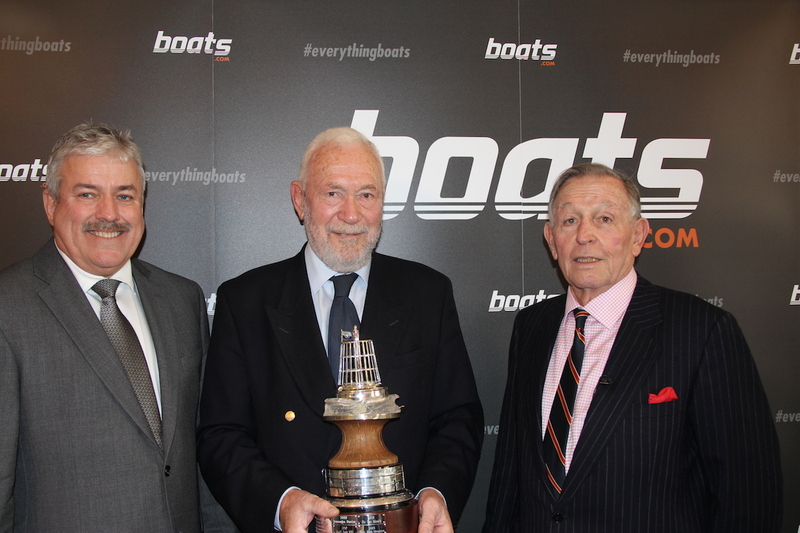 The championship, which is made up of 12 regional finals across the UK and Ireland, will finish the season off in traditional fashion with a head-to-head national final at September’s Southampton Boat Show. 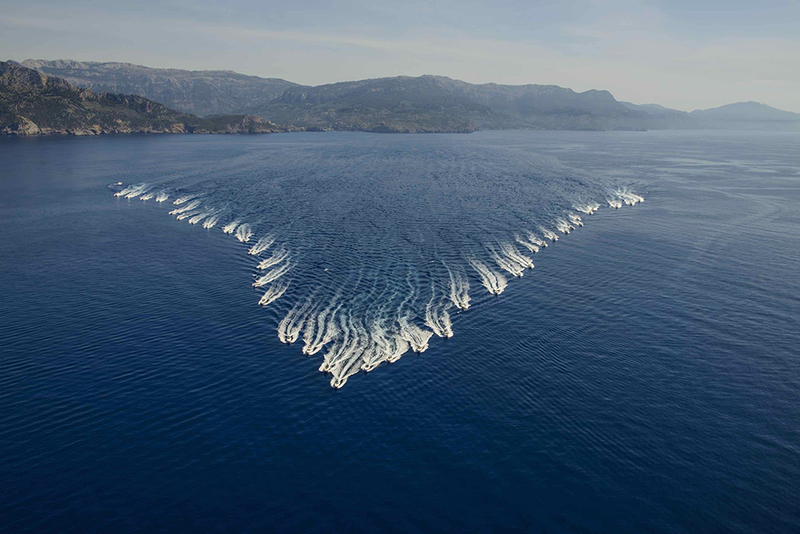 Honda and the RYA are taking the Youth RIB Championship into its 15th year. 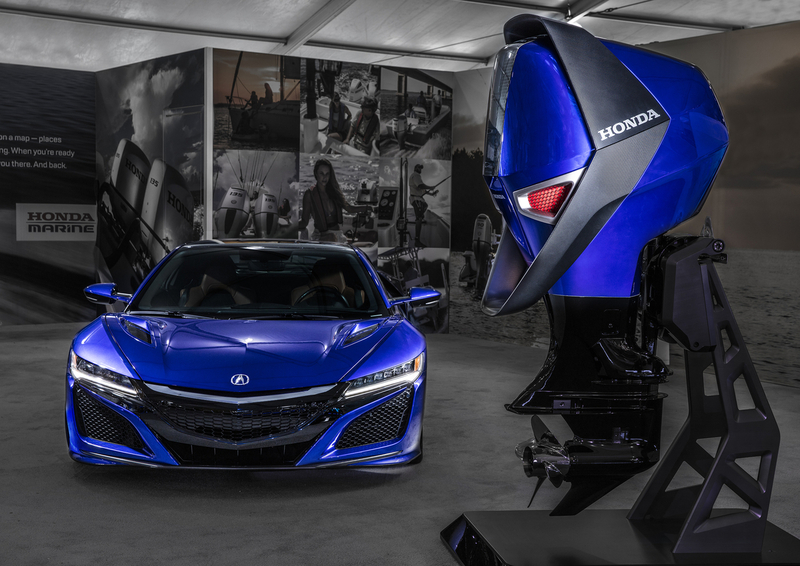 With more than 5,000 participants entering in 2015 alone, the championship is certainly a well-proven success. Not only does it enable young boaters to experience the thrill of racing in a safe environment, but it also helps build accuracy, knowledge and confidence, increasing the pool of proficient powerboat drivers available to sailing clubs for their various activities. If that sounds like the rewards are perversely tailored to the sailing rather than the power-driven world, the winners’ prizes seem to confirm it. 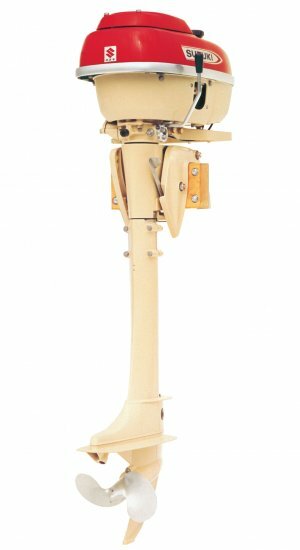 This year, the national winner will walk away with a Highfield 460 or Honwave T40 boat – and as always, the prize will immediately become the property of whichever RYA club the wining competitor represents. 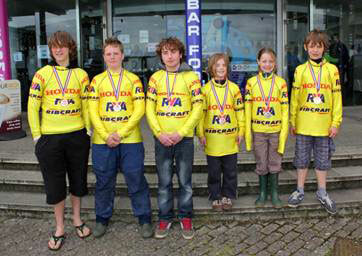 To take in a competition near you or to get your kids involved in next year’s event, visit Royal Yachting Association. 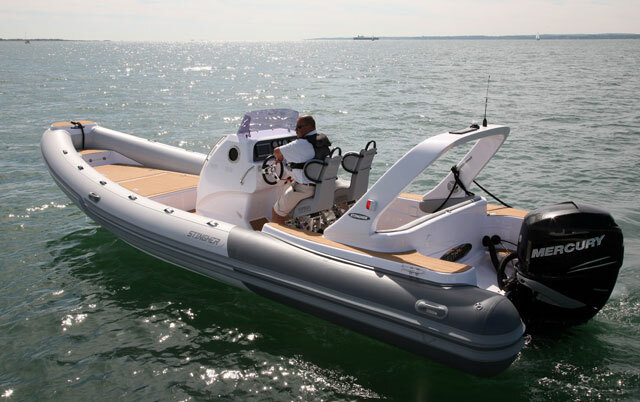 For more RIB news and reviews, see: Ribeye Prime Eight21 video: first look and Suzuki-powered RIB selected for ocean wildlife film.